Mt. 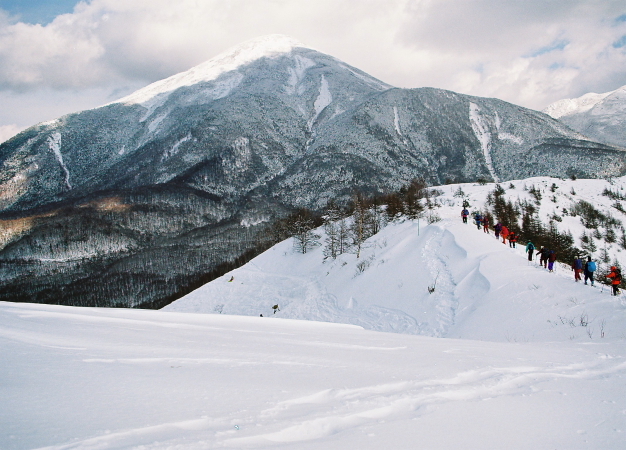 Tateshina with an altitude of 2,530 m is at the northernmost tip of the Mt. 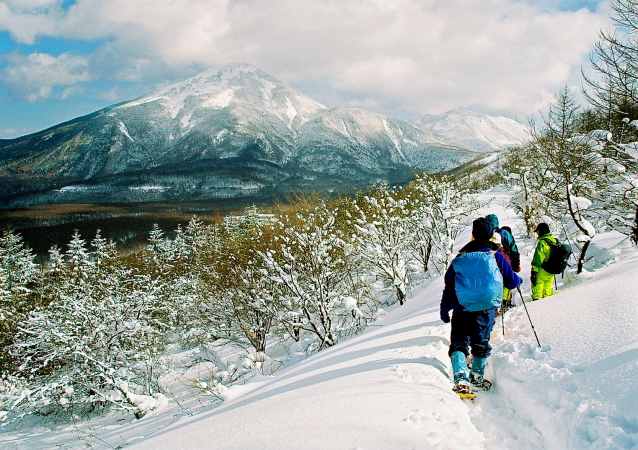 Yatsugatake mountain range in Yamanashi Prefecture in Japan. Since this mountain is a volcano of the conical beautiful shape of a mountain, it is also called Fuji Suwa.